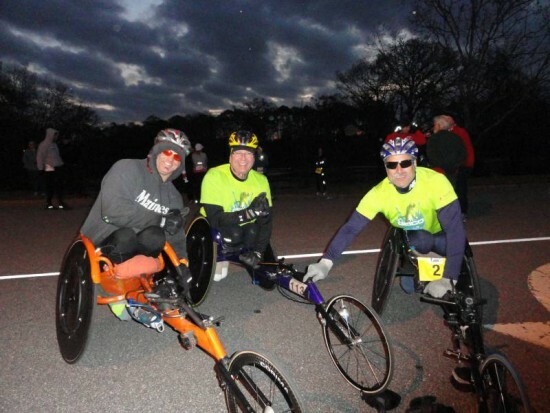 Pre-race photo at the Snickers Marathon in Albany, Georgia. Those clouds look kind of ominous don’t they. 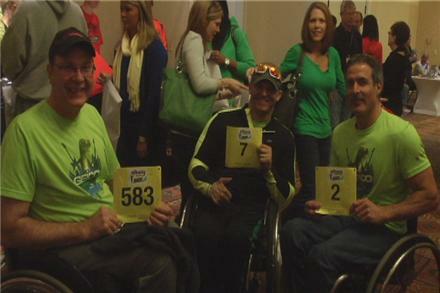 Paul, Aaron and Grant Registering for the Snickers Marathon. Click above to read the WFXL FOX 31 Story.